You can only play this game with you earned Satoshi from the BTC Faucet page. The Satoshi Payouts are also done by the BTC Faucet page. Play Keno and earn free Satoshis! We will display a lot of advertisements on our website. The advertisements will make us a revenue and also makes you a little bit richer. By sharing your Referral link, you can make more money. By giving a referral link to someone you can make 20% of the commission. The referral code is for life time stored in the browser session so if you go directly to our site on a later day you will still earn from the referral. And when a users is logged in the referral link is stored forever inside the users account. Come back every 5 minutes for more Satoshi. By not draining the balance there is a limit that each person can only get an x amount of Satoshis on every 5 minutes. And if our balance is getting too low we will add more Satoshi to the system. Do you want to buy a new product? You can support us and buy something via our website advertiser with the money we will be buying more Satoshi and also cover the cost of the server. 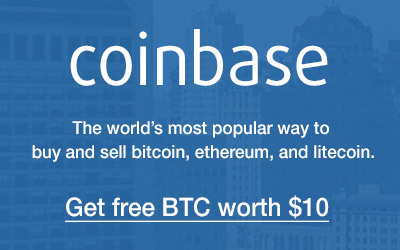 ​Making free Satoshi has never been so easy, visit us again in a later timestamp. Please also check our advertisements only if you are interested in the product it will help us to make revenue, with the revenue we will pay for our cost and also pay you with it.